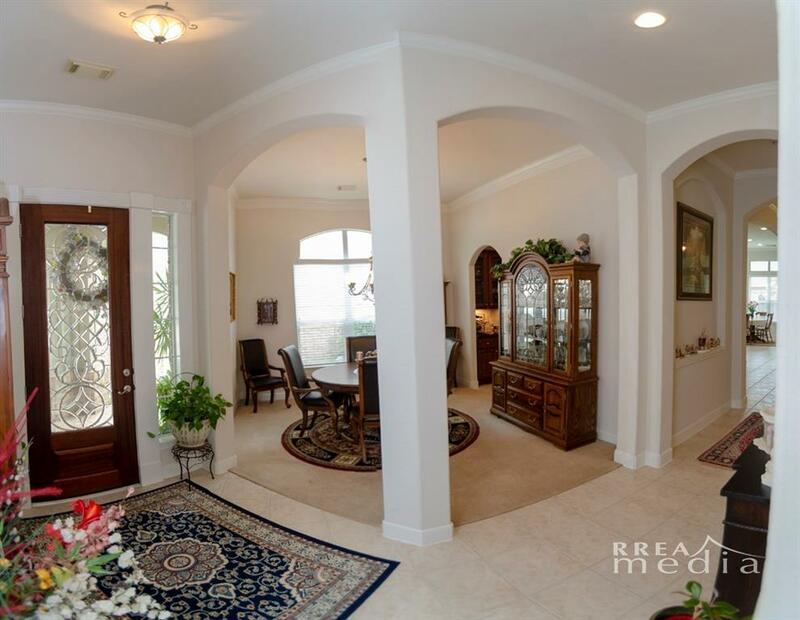 One of a kind Cezanne floor plan! 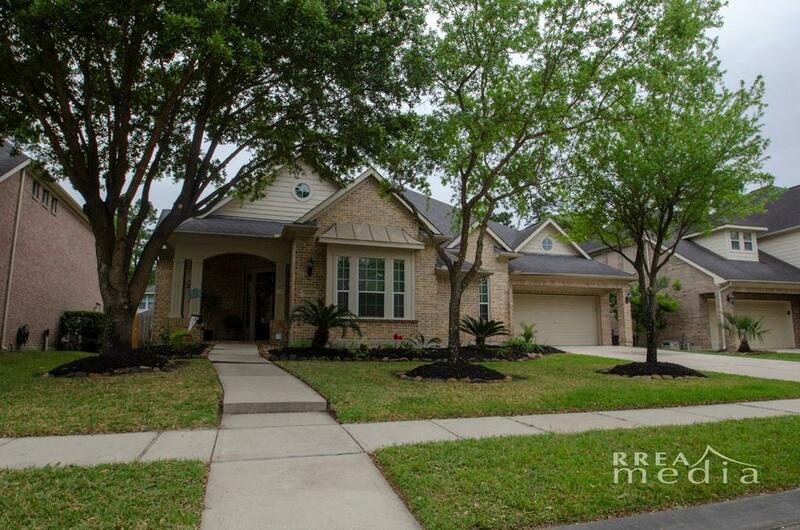 You'll enjoy this beautifully lightly lived-in, well maintained home in a cul-de-sac street. 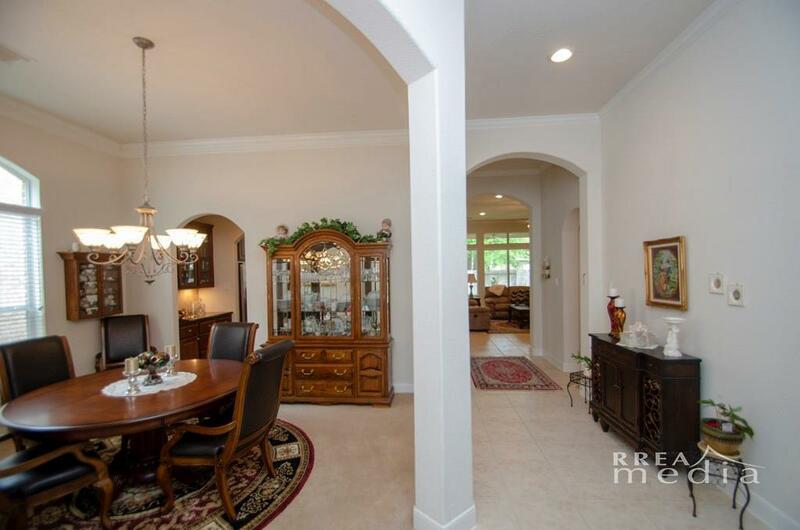 Massive granite island in Kitchen facing family & breakfast areas with view of beautiful covered back patio. 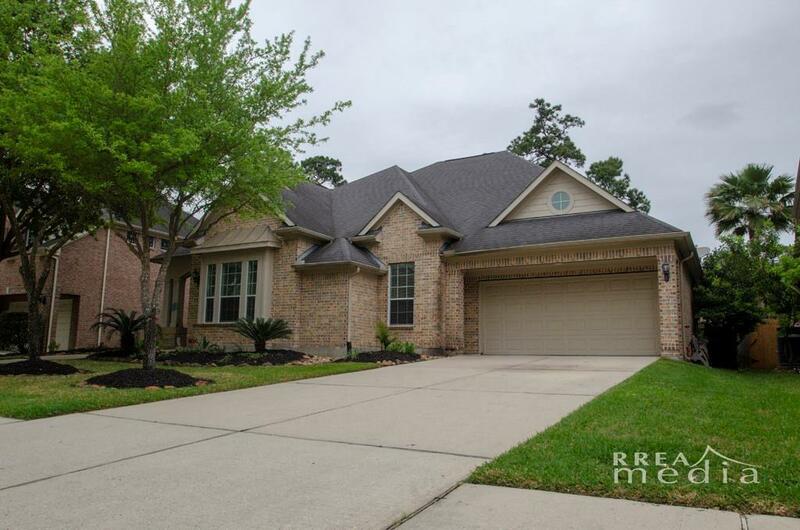 Stainless steel appliances, plenty of dark wood cabinets, with desk in Kitchen,& closets everywhere! Butler's Pantry. Elegantly detailed master bedroom suite & bathroom. Large utility room with desk,& workshop space in oversized attached garage Recent upgrades of light fixtures In the master closet; dishwasher disposal and faucet in kitchen. Recent replacement of the central air conditioning unit.